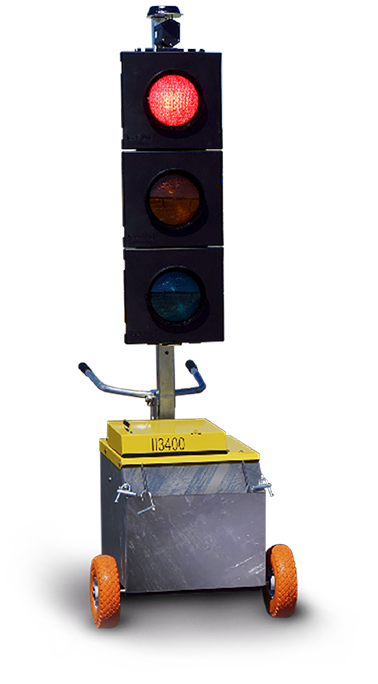 The brand new Coeval II3400 is a modular Radio Controlled battery powered 2, 3 and 4 phase portable LED traffic signal system comprising of fixed signal heads fitted with low power consumption LED optics, and fitted with Icoms vehicle detection equipment. The system provides the user with a quick and simple set up. The equipment is particularly suited for narrow roads, moving roadworks, surfacing or short duration jobs. Innovative solutions to your problem. An efficient build of your product. 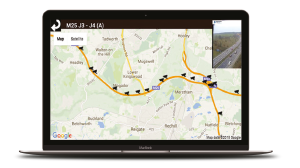 Experienced installation to put your system on the road. Expert maintenance for years to come.